In a steam locomotive, water from the tender is used to keep the water level in the boiler constant. Both the engineer and firemen can control the insertion of water from the tender into the boiler. The water in the tender is at ambient temperature. The water in the boiler can be around 400 degrees Fahrenheit. Adding relatively cold water from the tender to the boiler through the use of an injector does partially heat the incoming water. However, even though this injector-heated water is around 200 degrees Fahrenheit, there is still roughly a 200 degree temperature differential between the injector-heated water and the boiler temperature. Furthermore, the energy used in heating the incoming water by the injector, comes from the boiler. The 200 degree temperature differential causes both stress on the boiler is a drain on the energy in the boiler. To improve the thermodynamic efficiency of the locomotive, it would be beneficial to preheat the water before it is fed into the boiler using energy that would otherwise be wasted. The steam exhausted from the cylinders of a steam locomotive is still quite hot. Instead of releasing this steam to the atmosphere and wasting the heat energy contained within it, feedwater heaters use this exhausted steam to preheat the water from the tender before it is fed into the boiler. 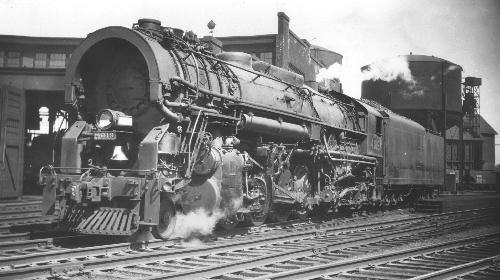 The feedwater heater usually replaced the injector on the fireman's side of the locomotive. 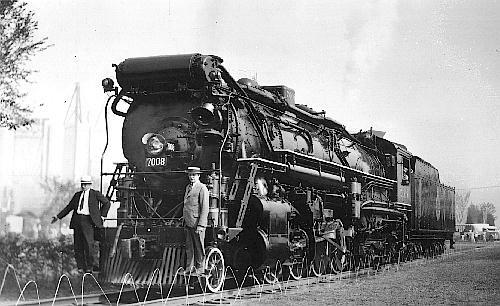 Given the benefits of a feedwater heater the obvious question is: "Why didn't all steam locomotive have them?" The answer is: Because railroads had to weigh the cost of higher maintenance against the price of fuel. Sometimes, the cost of fuel was simply cheaper than the cost to maintain them. There are two main types of feedwater heaters: open and closed. In an open feedwater heater both the feedwater and steam are allowed to mix. This required two pumps. One disadvantage of open feedwater heaters was that the valve lubrication oil present in the exhausted steam was mixed with the feedwater going into the boiler. A Worthington feedwater heater is an example of an open feedwater heater. In a closed feedwater heater the feedwater is run through a small pipe which is contained in a chamber of steam. Condensed steam is collected and piped back into the tender. One disadvantage of closed feedwater heaters was that the additional small copper piping was prone to leaks. The Elesco and Coffin feedwater heaters are examples of this type. The company name "Elesco" was taken from "Locomotive Superheater Company". "LSCo" is pronounced "El" "Es" "Co" or "Elesco". Feedwater heaters on steam locomotives are easily identified by their location and shape. 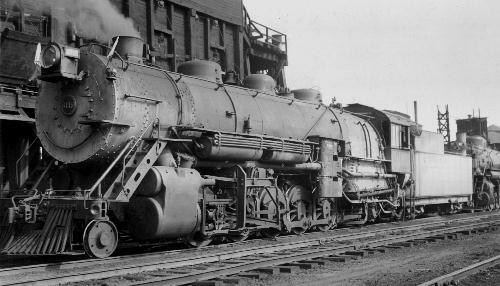 Elesco bundle type feedwater heaters were often contained within a cylinder mounted horizontally above the smokebox. They can also be partially inset within the top of a smokebox. 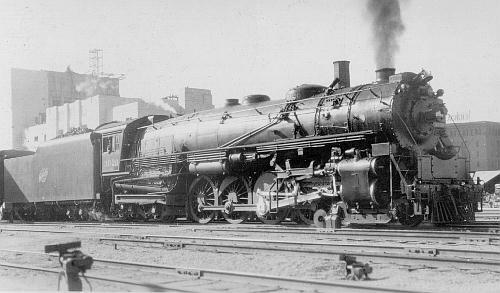 Coffin feedwater heaters were designed to be contained within the top of a smokebox. 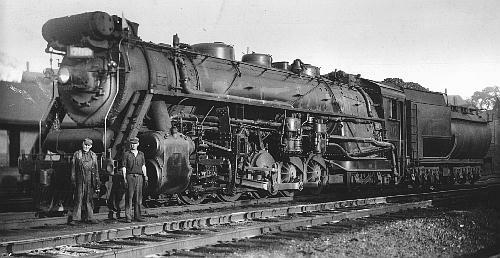 However, when retrofitted, they were mounted in front of the smokebox. 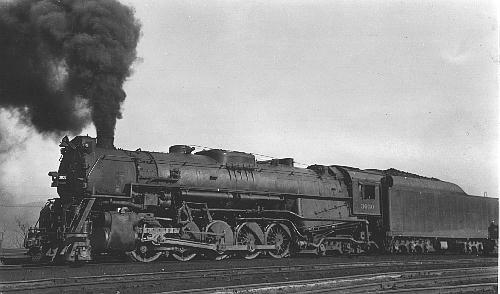 Worthington BL type feedwater heaters were often mounted on the side of a locomotive and may look like an air pump to the untrained eye. Worthington SA type feedwater heaters were inset into the top of the smokebox. 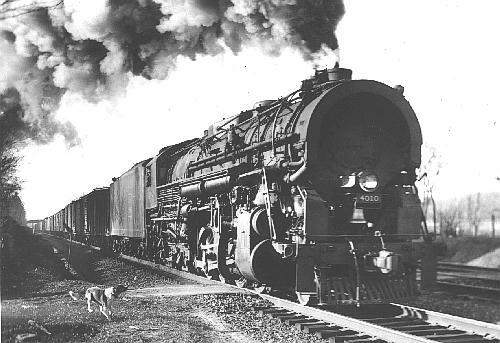 By 1930 most steam locomotives were built with feedwater heaters and the Worthington SA type was the most popular.